Serve Tech Pty Ltd is an Electrical and Refrigeration Services company located in Newcastle, NSW. Serve Tech was established in 1993, by Managing Director, Simon Gould. Since then the company has continued to grow and build long lasting relationships with its clients. Currently Serve Tech employ 16 staff throughout the region. Each technician is issued with a company vehicle, mobile phone, tablet and notebook allowing them to provide our clients with an unprecedented level of service. Serve Tech’s client base has grown and expanded into many different fields and industries over time but still includes many original clients. 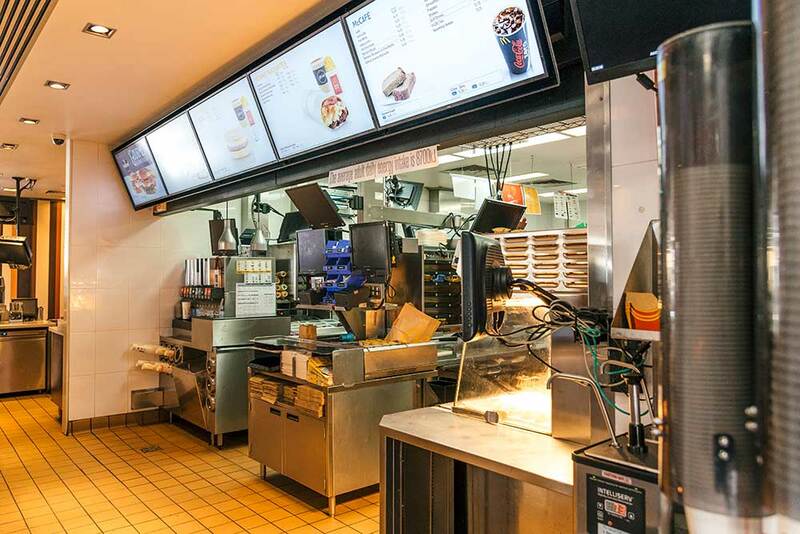 Serve Tech is proud of the close relationship it has formed with all its clients over the years including major, long standing clients such as McDonalds Australia and YUM Restaurants Australia. The continued growth of the company lies within Serve Tech’s commitment to providing unparalleled service to new and existing clients. We excel at providing our clients with exceptional service, knowledge and skills. Our clients are long standing and rely on us to ensure that they are meeting their customer’s needs. We continue to introduce new technology to improve the way in which we provide professional service.